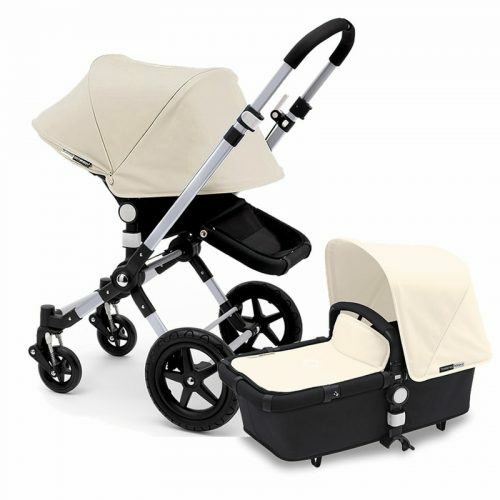 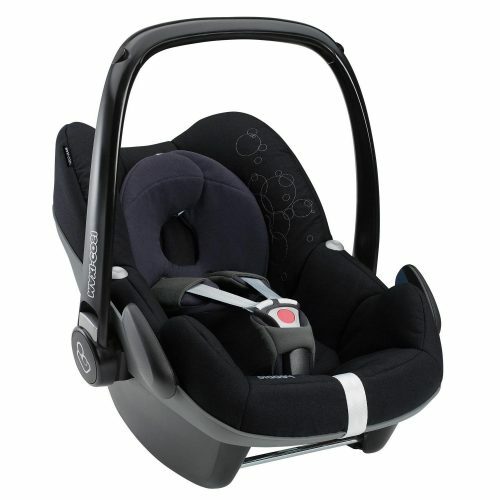 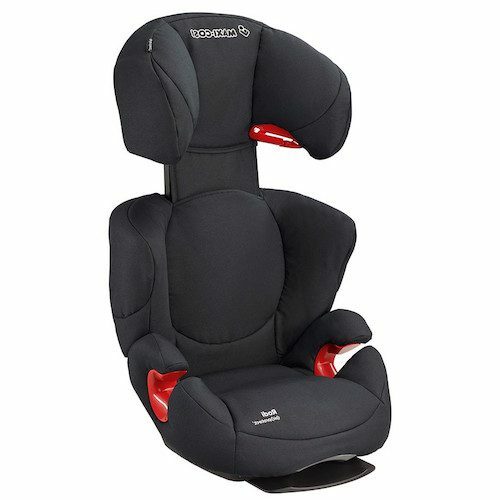 Babyzen YoYo+ comes with a totally flat carry cot for infants and a 5-point harness, a 3-position pop up canopy, a foot cover and a headrest. From birth, baby lies parent-facing and never leaves your sight. 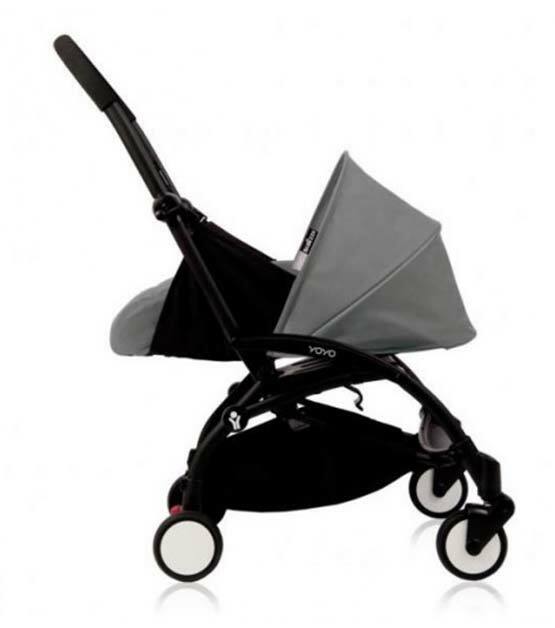 YoYo+ travel system: switch from the car to the YOYO+ with one click.